Arranged annually since 1992, the Scandinavian Big Mountain Championships is the world´s original big mountain competition. Hosting ski area for the event is the small resort of Riksgränsen, located above the Arctic Circle on the border between Sweden and Norway. 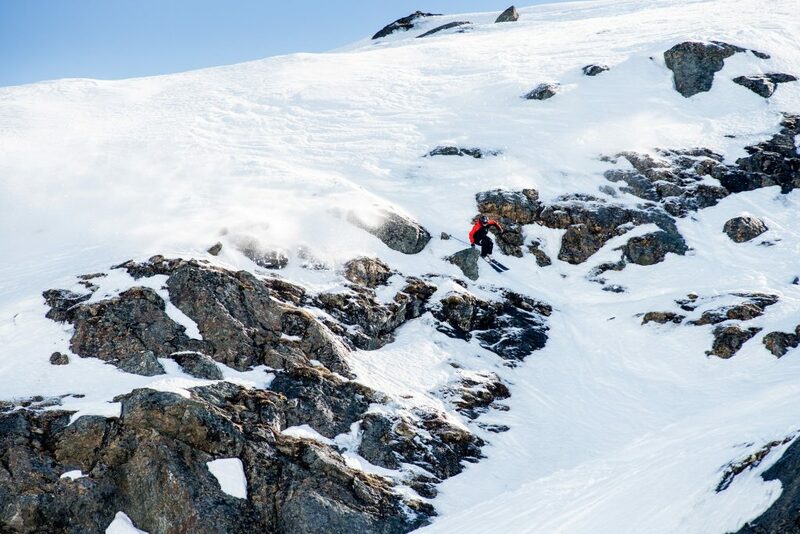 Welcome to the 2019 edition, and the worlds original freeride competition! 19.04.13 Record amounts of snow in Riksgränsen! Sign up now to compete at the SBMC, may 6-8. Or come to watch the action on site when Scandinavias best freeriders battle for the championship titles. Record amounts of snow in Riksgränsen! Meet Erik Nordin, the reigning SBMC telemark champion. This year Erik will double up and compete with both telemark and alpine gear. 18.05.16 Saga Ahlstrand and Albin Holmgren win rookie of the year titles. 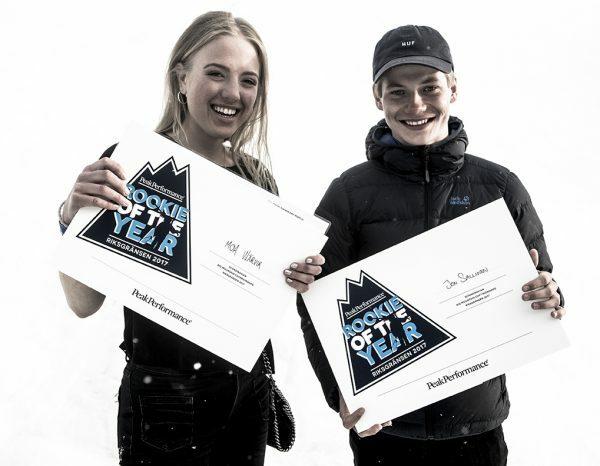 The Peak Performance “Rookie of the year” 2018 titles goes out to the most outstanding achievement among the young and unestablished riders, women and men, in the Scandinavian Big Mountain Championships. Saga Ahlstrand, 20 years of age. Rock hard ice in steep terrain was no problem for Saga in her first ever start in the Riksgränsen qualifications. She advanced to 5th place in the final SBMC ranking after a solid final run with lots of air time. Not bad for a rookie that normally spends her days as an alpine racer! 18.05.11 Check out the video edit from the 2018 finals! 18.05.09 The SBMC 2018 champions are crowned! The 2018 SBMC champions were crowned in Riksgränsen, Sweden today, when Scandinavias best freeriders gave their all at the legendary north face of Nordalsfjäll. The Regnér brothers, who where in the lead after the qualifications, did not disappoint. 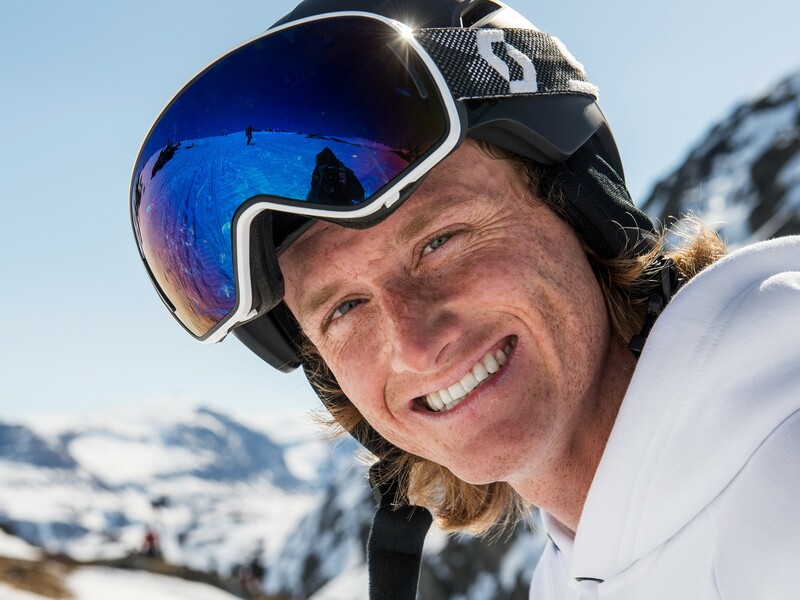 Carl Regner, with his signature style, playful and powerful skiing, is the 2018 SBMC champion. Olle Regnér took second place, and claimed his fourth career SBMC podium thanks to his hard-charging big mountain riding and perfectly stomped airs. David Deliv was in third place. He was awarded the highest scores in the finals, after an impressive run with high speed, and tons of air time. The top scorer of the day, and second time Scandinavian Champion, was Hedvig Wessel of Norway, who pulled off an amazing run stomping the biggest airs of the day for her category. Caroline Strömberg skied fast and strong, and came in second place in the totals. Local skier Sofie Gidlund did a great final run, linking together a number of difficult features in high speed with good control, giving her the third place on the podium. 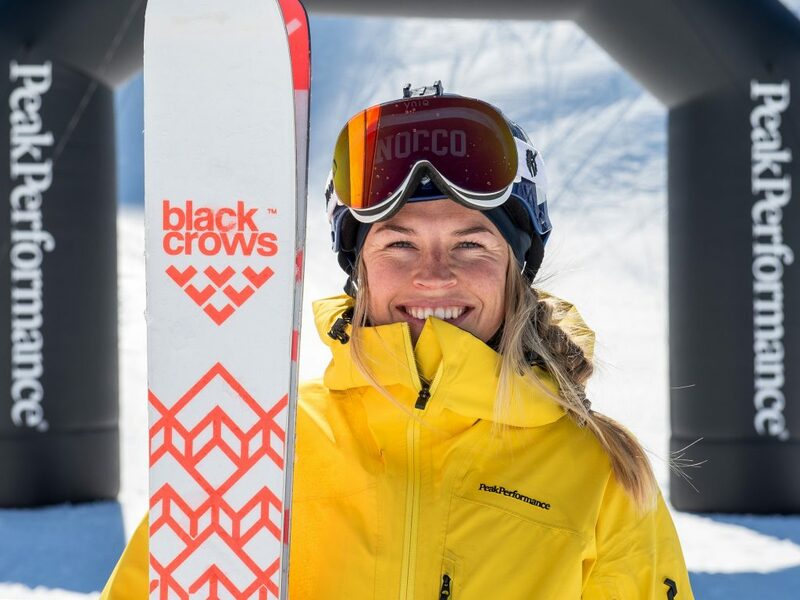 Among the women snowboarders, Claire McGregor from New Zealand, is the champion after riding convincingly both in the qualifications and the finals. Julia Örtegren came second and Amanda Matti was in third place. Stefan Östling, took his second victory in the SBMC ahead of Erik Nylander in second place. Christoffer Grandbom received the highest score today, but not enough to reach Östling and Nylander. Erik Nordin stood out among the telemarkers, claiming his fourth career victory in the SBMC. He is probably the worlds best freeride telemark skier right now. Arvid Bergman came in second and Torbjörn Pleym Loseth, Norway, third. 18.05.09 Live webcast from the SBMC 2018 finals! Today 150 riders entered the qualifications in the Scandinavian Big Mountain Championships on Nordalsfjäll at the Swedish freeride mecca of Riksgränsen, Sweden. Freeride World Tour skier Carl Regnér, who did his come back in Riksgränsen after a season destroyed by a hand injury, is in the lead among the men skiers, just ahead of his older brother Olle Regnér. The Regnér brothers took a similar line, and executed dynamic high speed runs combined with big airs and controlled landings. Edvin Olsson, is in third place. Caroline Strömberg made a very impressive run in the difficult conditions that awarded her the first place among the women skiers, just ahead of Hedvig Wessel from Norway with Sara Sandberg in third place. Claire McGregor, New Zealand, stood out in the girls snowboard. So did Erik Nylander and Stefan Östling who are ahead of Christoffer Granbom in the mens snowboard. Erik Nordin, is in the lead in the telemark discipline ahead of Taylor Johnson, USA, and Arvid Bergman. Here are the resultlists from the SBMC 2018 qualifications. Grey marked riders are qualified for the finals. 18.05.08 SBMC day 2 of 3, Qualification confirmed! We have a clear sky in the morning and nice weather forecast for Tuesday! The qualification at Nordalssadeln is confirmed to start at 10.30.